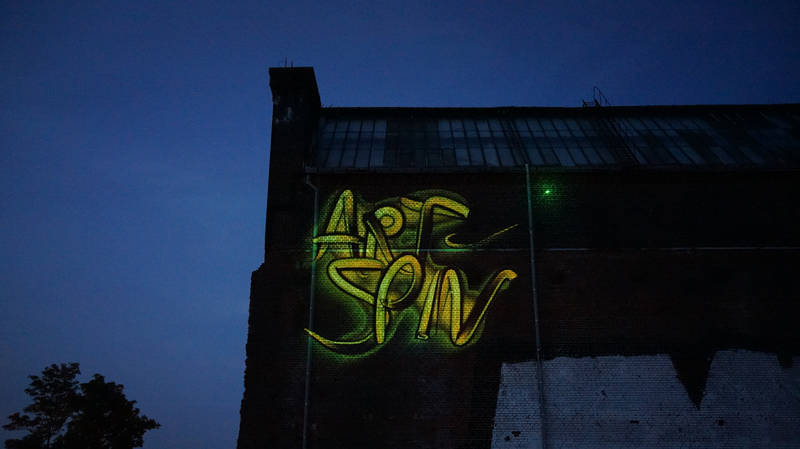 Check out our 2015 Art Spin Berlin video recap, shot and edited by the extremely talented film maker Sarah Grace. She once again perfectly captured the vibe of the evening. Great weather, great art and a great crowd were our companions. So take take a moment to soak up a few digital rays, and get excited for this summer! For more information on our artists and locations check out our written recap. Now that you’ve seen all the fun we had last year, we’re really excited to let you know we’re planning a whole new experience for you again this summer on Friday August 5, 2016! Stay tuned for details about our open call and other updates.